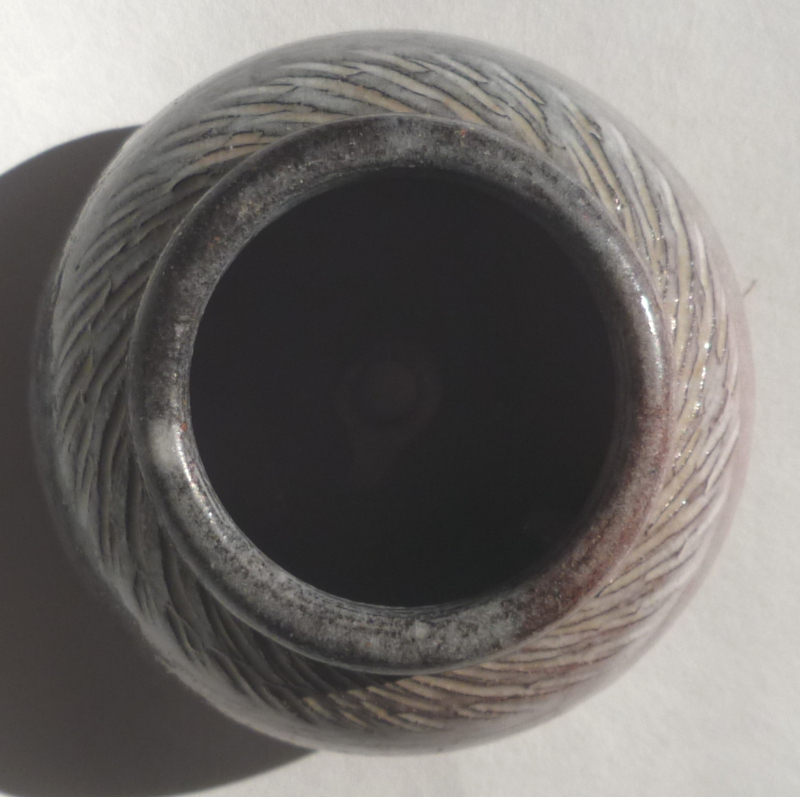 Little pot marked perhaps AC or AO ... plus a hole! This has really got my head scratching! And I'm not talking fleas! I got it in a french charity shop (Emmaus). I have seen this mark before ... perhaps someone here can recognize it. It could be a french pot. But IS it a pot? 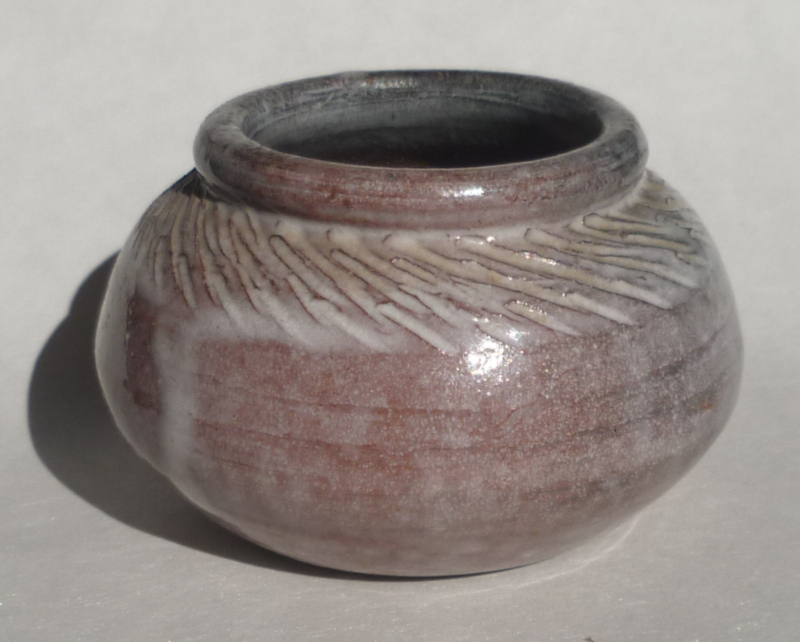 The potter made the hole before firing ... so is it a little plant pot? Or is it something else? Thank you for reading this ... so, what do you think? 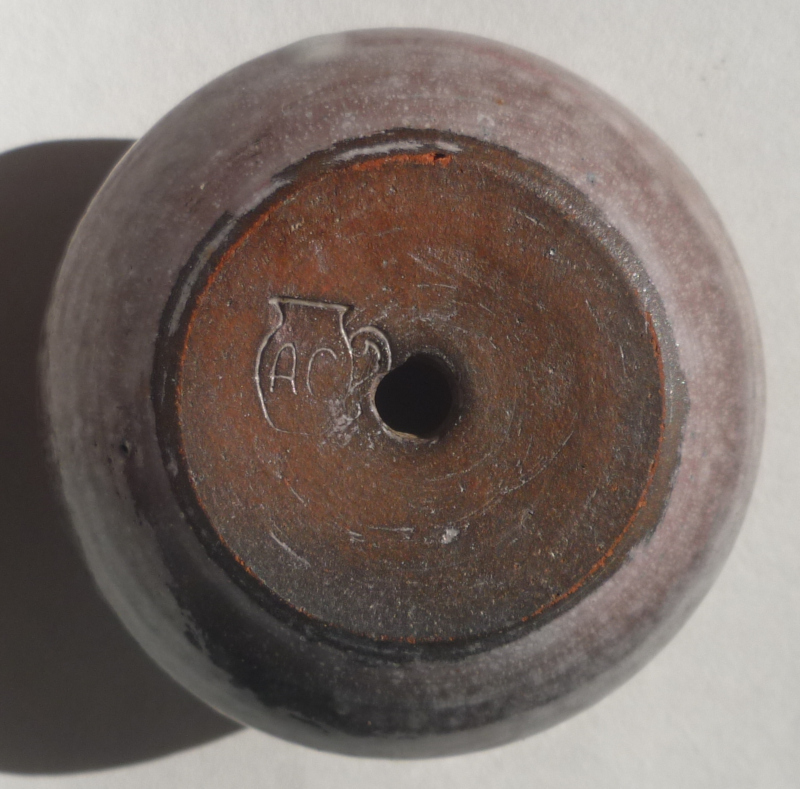 Re: Little pot marked perhaps AC or AO ... plus a hole!